You can’t deny the popularity of the polka dot! 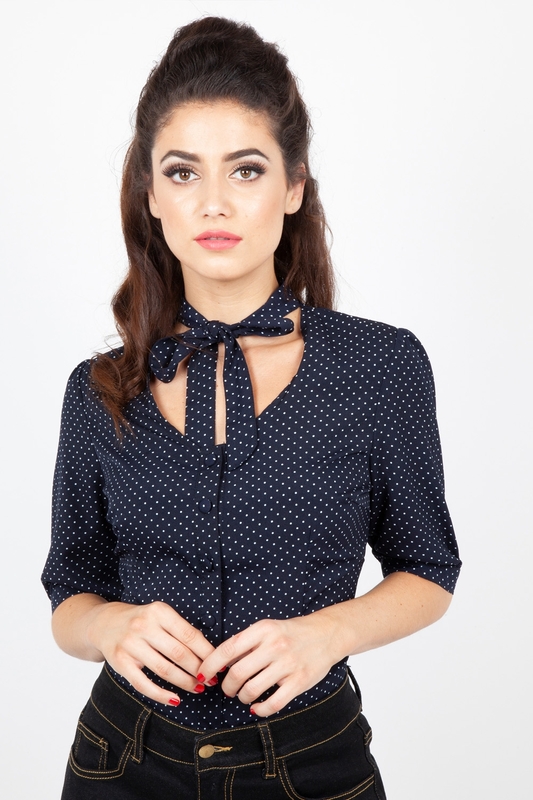 Our Alex Navy Polka Dot Blouse with matching neck tie is sure to be a perennial in our wardrobes, we've gone dotty for them! Love the look? 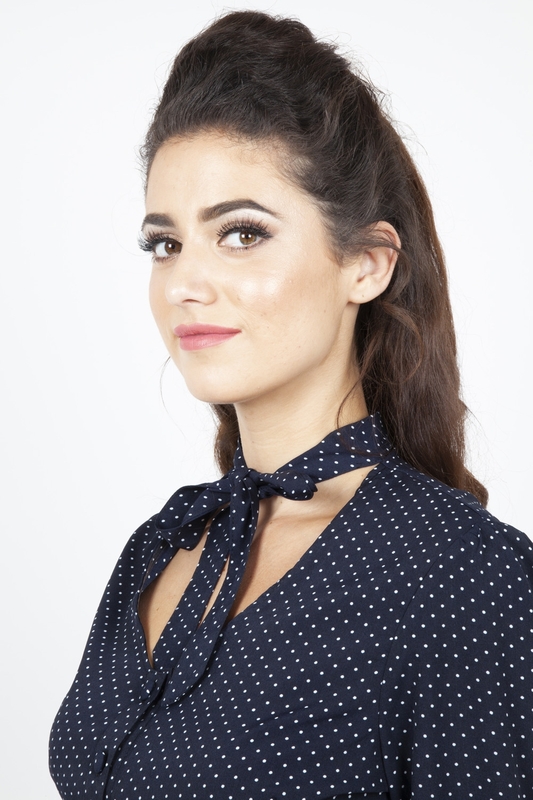 Check out the Alex White Polka Dot Blouse!